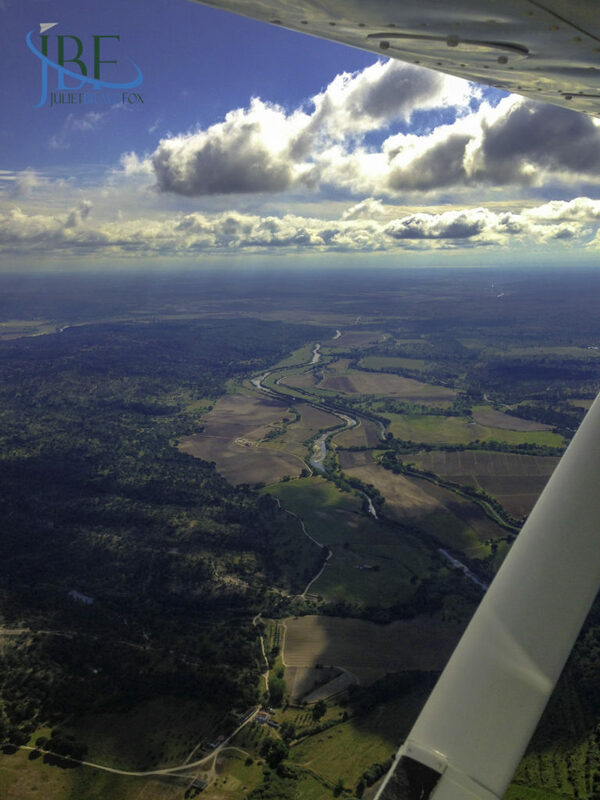 The wide open spaces relax the eyes and imbue me with a deep sense of calm. 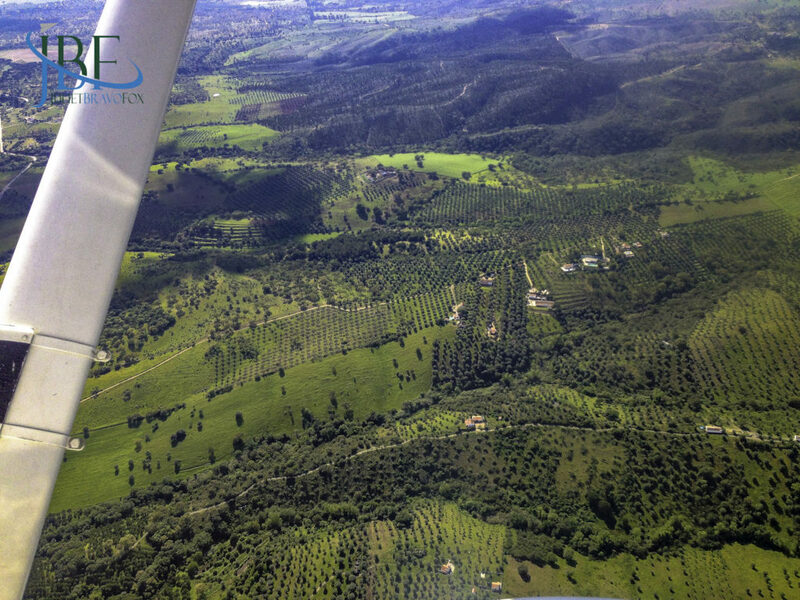 Almost six years ago I flew over the Alentejo landscape for the first time, flying a light airplane from Cascais’ airport over to Ponte de Sor. Underneath us the hills rolled gently, without the sharp escarpments of the coast. The green pastures dotted with cork trees sheltered cows, pigs, sheep, and a farmhouse here and there. Down on the ground, the roads grow long through lanes of trees, some of them clearly Roman roads for their straight direction. Drivers absolutely fly along these roads, covering the longer distances between the towns in record speed. But it’s a shame, because there are intriguing places to stop—ruins and castles, of course, but also megoliths and cromeleques that hide in corners of quintas and up trails onto hilltops. 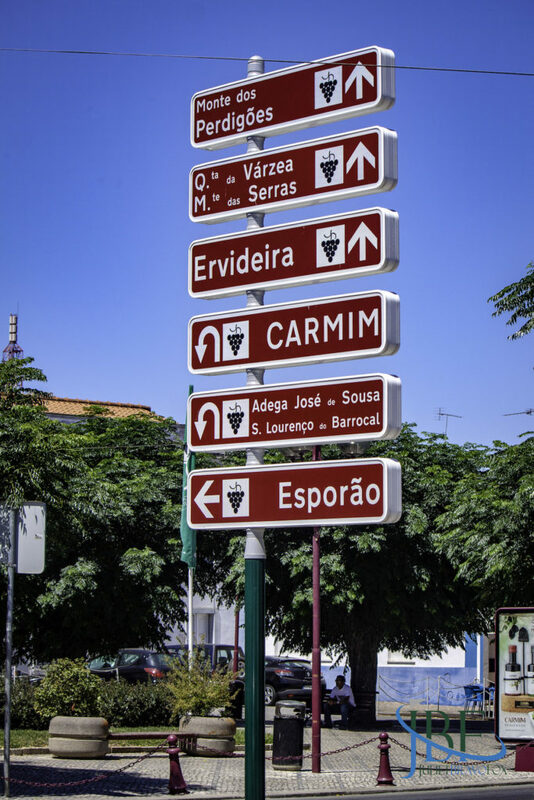 Two of my favorite hill towns are in Alentejo, on the borderlands with Spain: Monsaraz and Marvão. 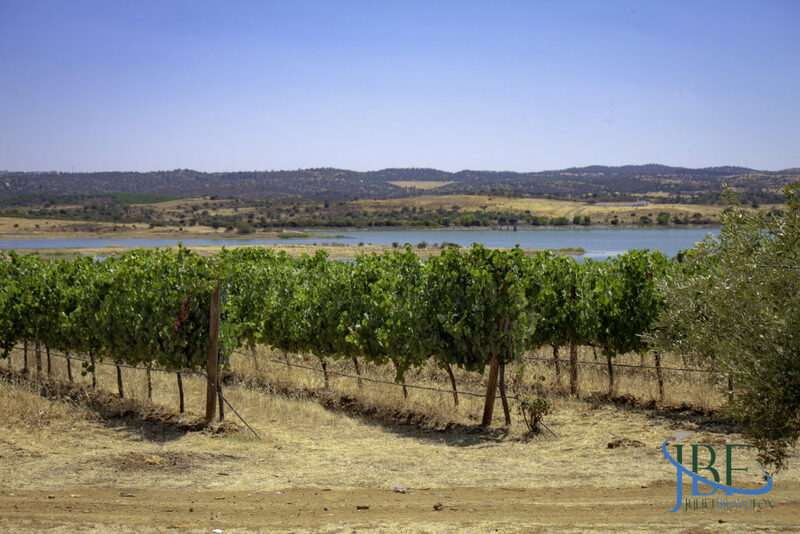 While the vineyards of the coastal viticultural regions tuck into valleys and forests, the Alentejo features broad plantations of grapevines, which stretch across the horizon over miles. The sheer volume of viticulture possible in this central band of Portugal helps to explain how the country itself, while relatively small, can produce so much wine of reasonable quality. It wasn’t always this way. In fact, the large swaths of the herdades now swiss-dotting the landscape were volume-driven farms at best during the years following the Carnation Revolution in 1974. Making wine in quantity at the local cooperatives was key, and its rustic nature stood out. Plus, the weather extremes in Alentejo meant grasping for all you could grow when times were good. Now those extremes drive quality on the opposite end. 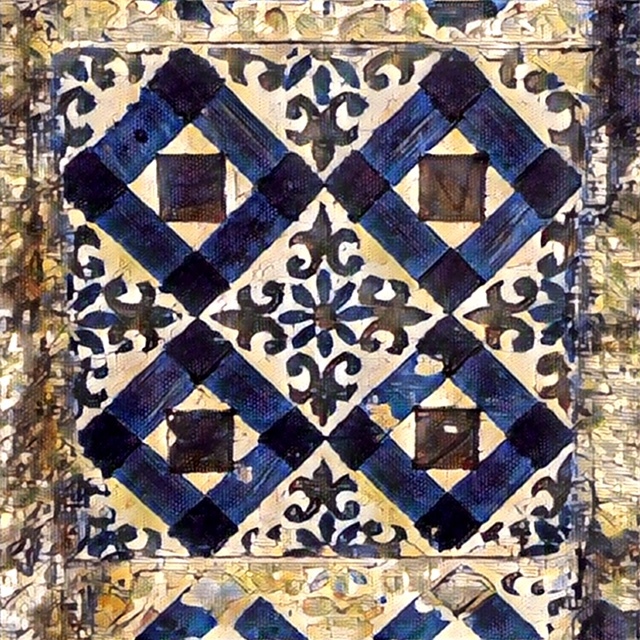 Taking advantage of its broad temperature swings, and with careful vineyard management, Alentejo can support not only the traditional Portuguese grapes found there (Aragonez, Trincadeira, Touriga Nacional, and Alicante Bouschet) but also international varieties that do well with hot summer days and cool nights, like Cabernet Sauvignon and Syrah. White wines find a place too, in special microclimates, such as those in Vidigueira. 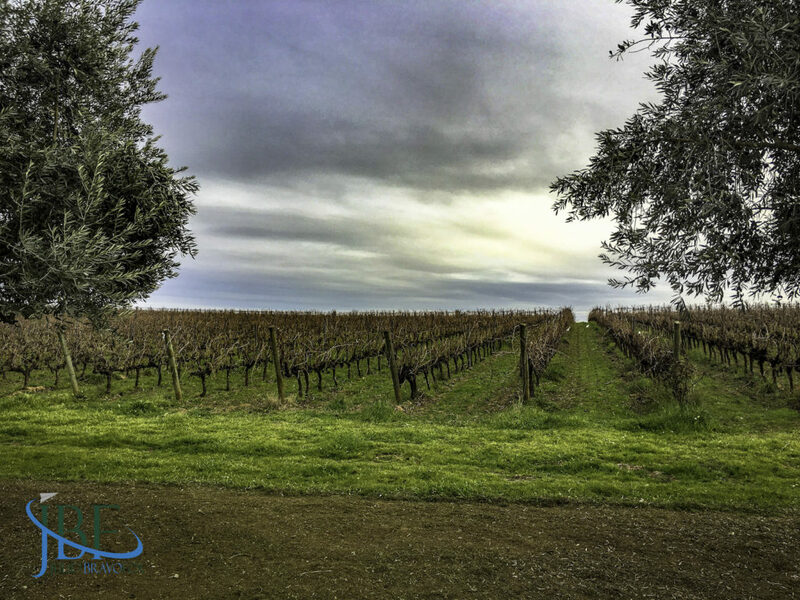 The native Antão Vaz and Arinto, and broadly known Viognier and Verdelho, can be coaxed into expressing fresh aromas and flavors rather than descending into the flabby tropical bombs once associated with Alentejo whites. 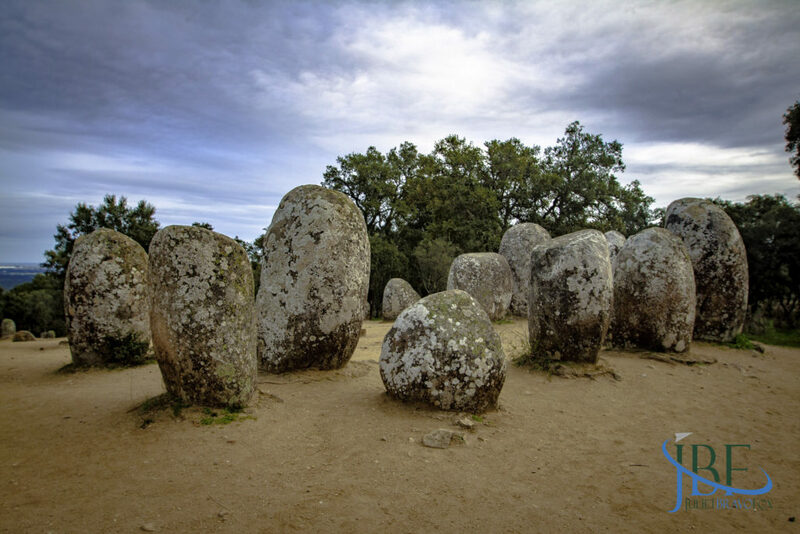 Not all of the Alentejo traditions from the last century should be dismissed, however. 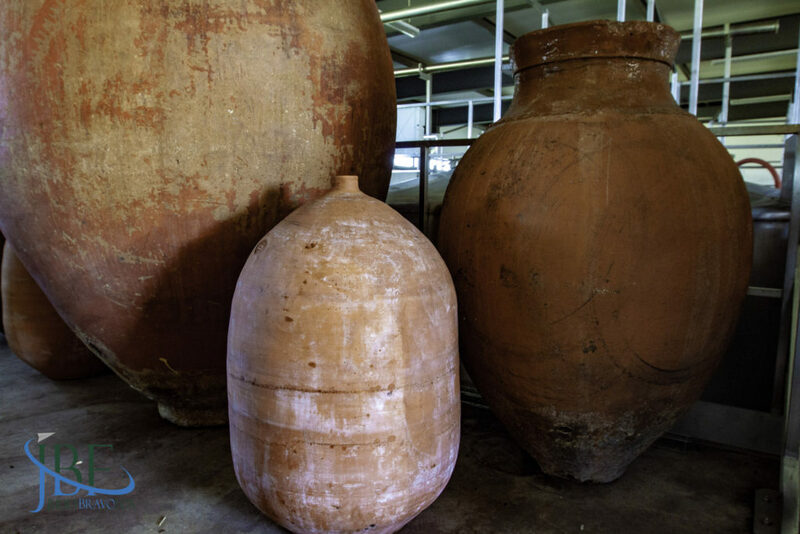 Case in point: the talha wines, which make use of clay amphorae to ferment and short-term age wines. These vessels can stand as tall as a man, or the size of a standard barrique. The grapes are harvested, destemmed (in varying degrees), crushed, and placed into the talhas to brew away. In order to meet the restictions of the classification, the wine must stay in the talha until Dia de São Martinho, November 11. On that day, the tapping begins, with the first of the wine running out cloudy and full of detritus—then the majority coming through clear and ready to bottle. I’d guess some is consumed immediately as part of the fesitval…perhaps. The wines accompany the flavorful yet straightforward cuisine of the region—a broad range of dishes featuring meat stretched with migas (breadcrumbs) and soups thickened, too, with bread and vegetables. Alentejo wines work well with the stews and braises you save for long, cold evenings—or those dishes featuring fried potatoes as a backbone that make use of a pantry full of ingredients to create a hearty meal. 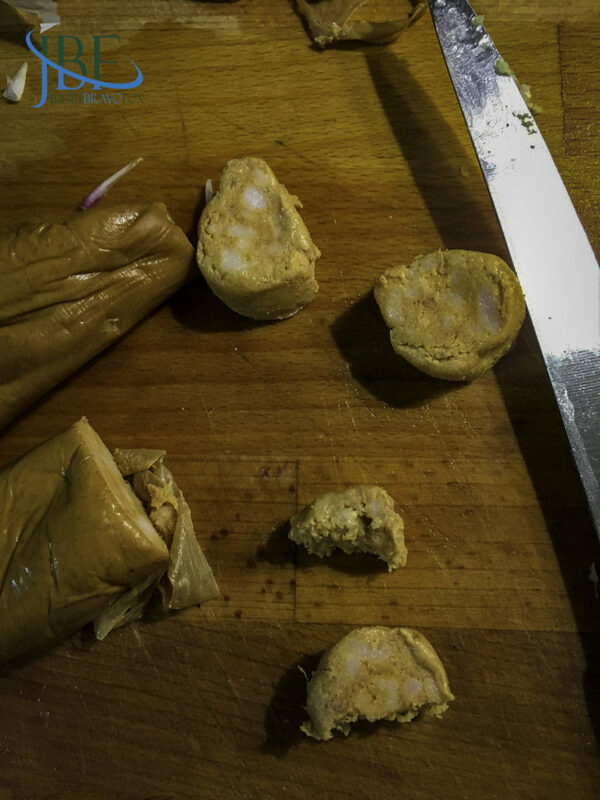 Portugal counts several flavorful sausages amongst its culinary gifts to the world—including farinheira, usually crafted from wheat flour, pork fat, pimenta, white wine,salt, and pepper. The best form another great example of creating more from basic ingredients, and can be taken to a superior level in Alentejo. 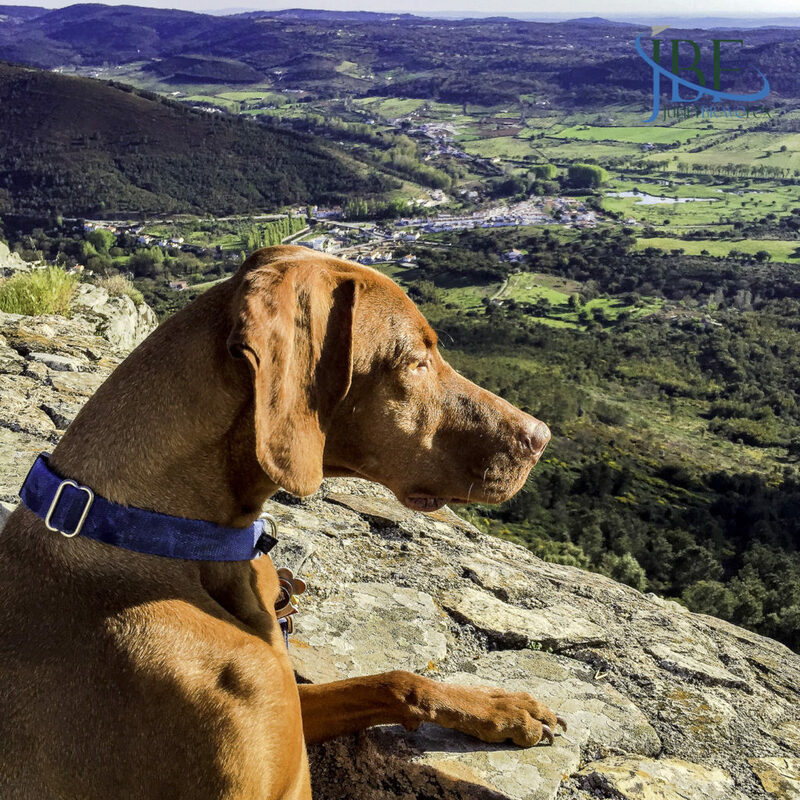 In fact, the farinheira of Estremoz, Borba, and Portalegre have special protected geographical status (PGI) within the EU. When I first encountered farinheira in classic dishes such as cozida à portuguesa, I wondered how it might fit into dishes from my own repertoire—such as corned beef hash, replacing the corned beef with pieces of the sausage. 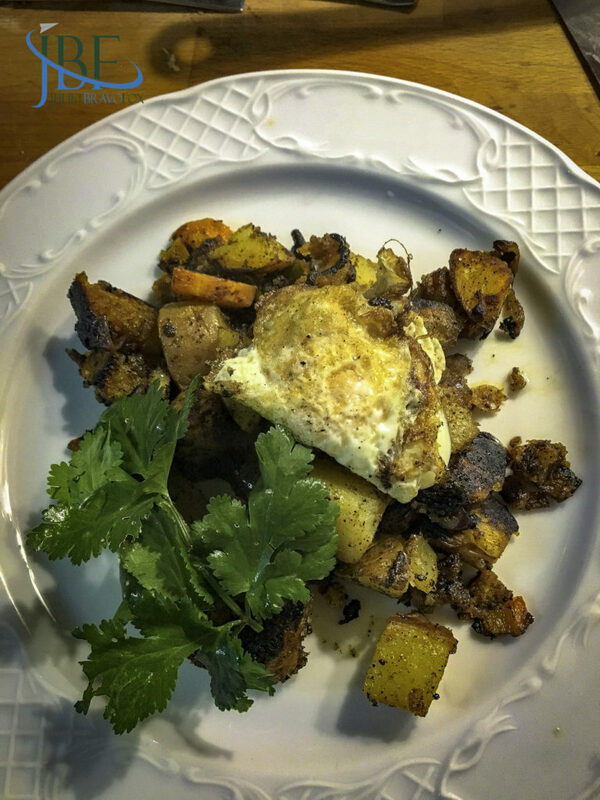 Since the concept fits in with the kinds of cooking we know from the countryside, I created a Farinheira Hash topped with an egg over easy for a simple weeknight supper or hearty brunch. If you want to really evoke Alentejo, use its olive oil to fry the eggs to go on top. The hash goes very well with an Alentejo vinho tinto blend from Trincadeira, Alicante Bouschet, and Aragonez—you can find a multitude of choices at modest prices. Parboil the potatoes in salted, boiling water, for about 8 minutes. Drain. Heat 2 teaspoons of olive oil and 1 tablespoon of butter in the same pan in which you boiled the potatoes over medium heat. Once the fat is hot, add the potatoes, and brown them, tossing regularly until all sides are browned—about 10 minutes. While the potatoes cook, heat 2 teaspoons olive oil and 1 tablespoon of butter in a skillet over medium-high heat until hot. Add the onions to the pan, and allow to brown, about 5 minutes. Add the carrots, and allow to cook about 3 minutes longer, then add the minced garlic and the red pepper. 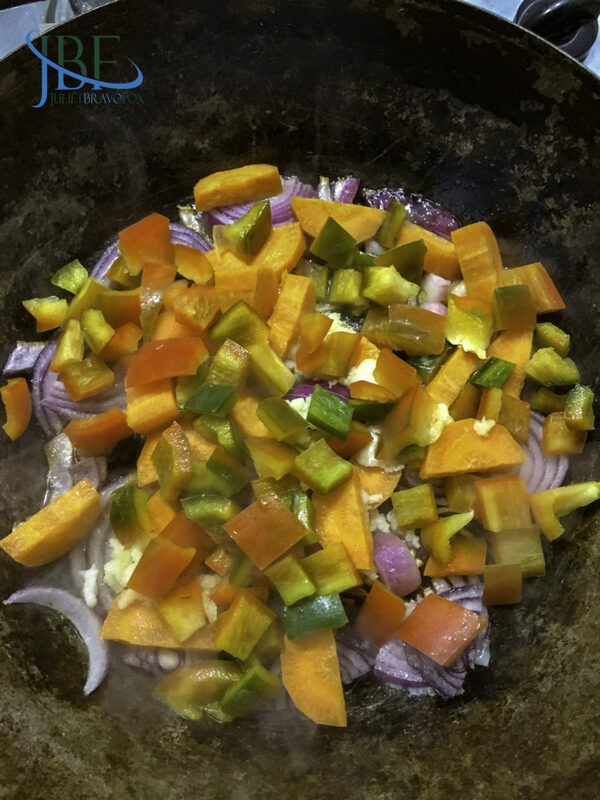 Stir a couple of times, but allow the vegetables to brown a bit: Color is flavor! 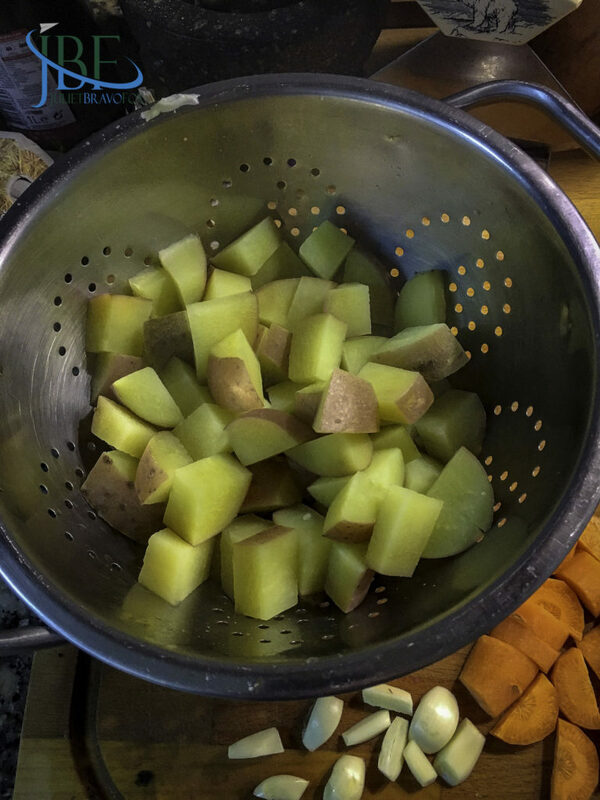 Once the vegetable mixture has browned to your liking, toss half of it with the potatoes and the pepper (pimenta, or ancho chile), cumin, and add a pinch of salt. Turn down the heat and keep this mixture warm. 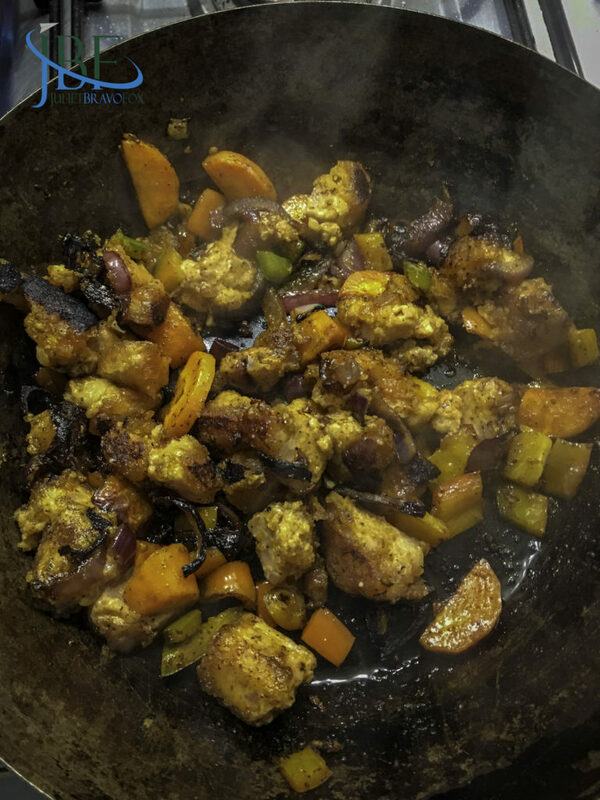 In the skillet, push the remaining vegetables to one half of the pan, and add the farinheira in a single layer on the other half. 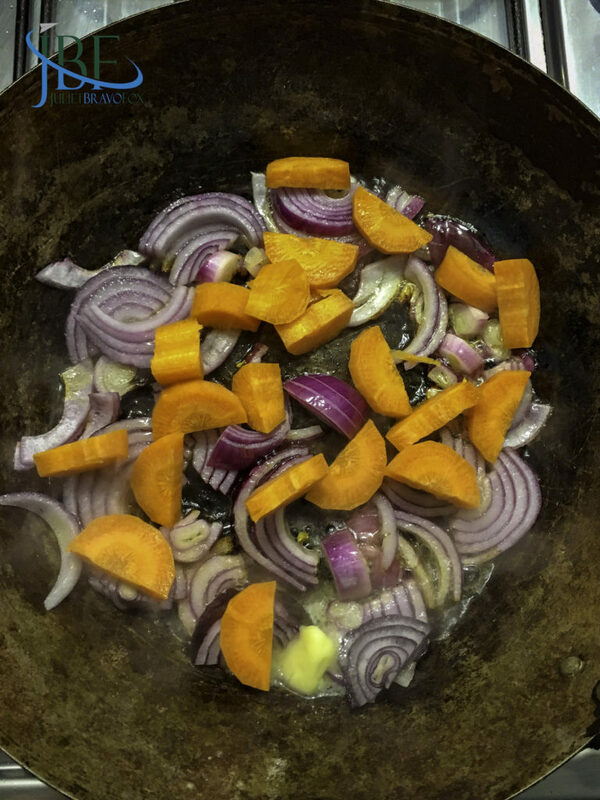 Allow it to brown, and then toss it together with the vegetables, and allow the mixture to brown a bit more. You’ll want to cook the farinheira for at least 5 minutes to ensure it is heated through—I like to cook it a bit longer so that it forms a crust. 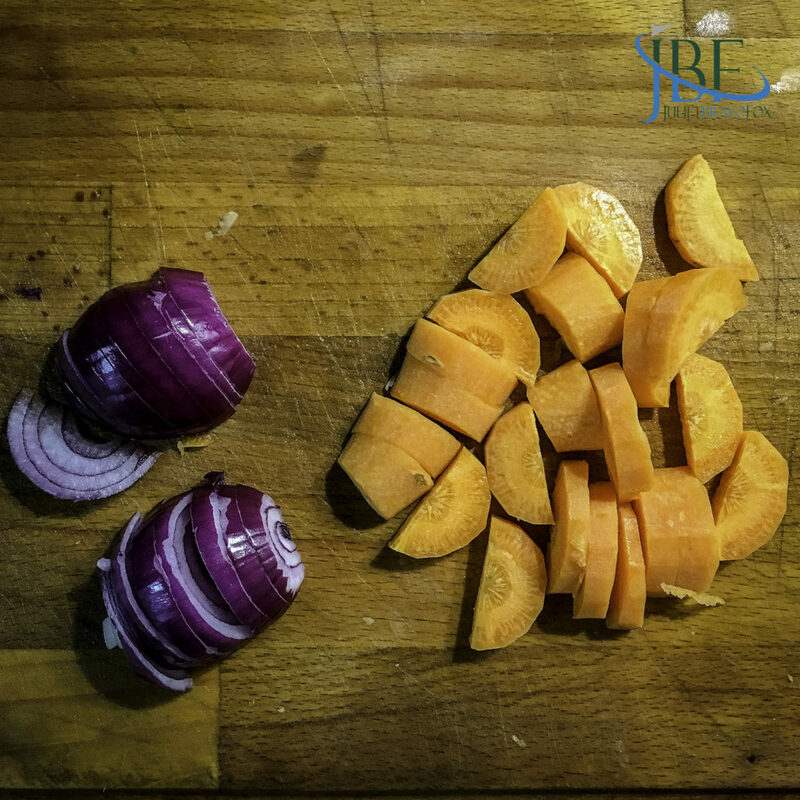 Once the farinheira is cooked, place it into the pan with the potato mixture and toss it to combine. Cover the pot and turn off the heat to keep it warm while you fry the eggs. Melt 1 more tablespoon of butter in the skillet, and use that to fry the eggs according to how you like them—I like over easy eggs with this recipe. Once they are done, plate a mound of hash and place the egg(s) on top. Add a sprig of fresh cilantro, if desired.